This was the first time I made this soup. It was given to me by my friend V. We eat so much soup during the winter that I have a tendency to make the same ones over and over. Its nice to have new soup recipes so you don’t get into a rut. When you eat the same things all the time you get tired of eating them. Soup is so healthy for you. Packed full of nutrition. It’s one of the best ways to get anyone to eat their veggies and we all know how good vegetables are for us. This is beet soup. Beets have been shown to provide antioxidant, anti-inflammatory, and detoxification support. But also lower your blood pressure, have anti-cancer properties, are rich in fiber and have detoxification support. Why would you not want to eat them. 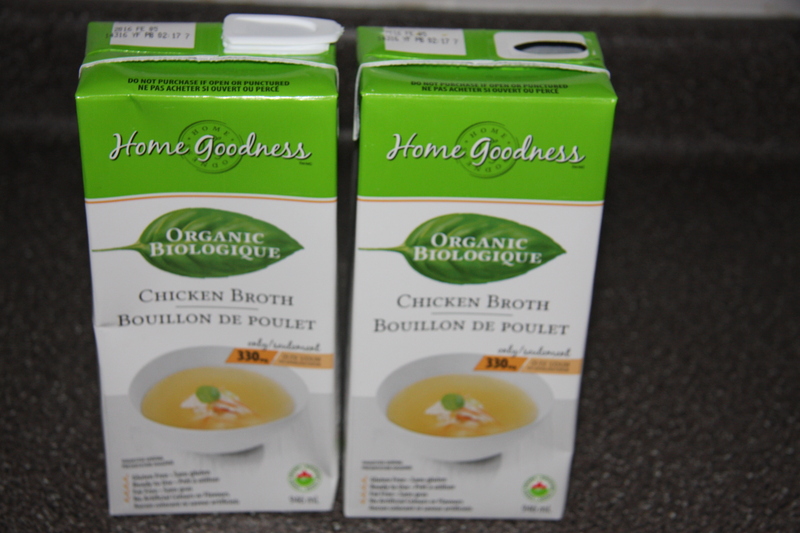 Add 2 boxes of chicken broth into a large pot, along with any chicken bones or even bones with marrow. The bones are totally optional. Next add 4-5 shredded beets, 2 shredded carrots, 2 shredded onions, 2 shredded garlic cloves, 4 chopped mushrooms and 2 peeled and cubed potatoes. Along with 1/4 cup of chopped parsley and 1/4 cup of fresh dill. Cook until the vegetables are soft. When they are cooked use and immersion blender to puree all the bits and pieces. Mix together 1/4 cup of flour, 1/2 cup of sour cream and 1 cup of buttermilk. 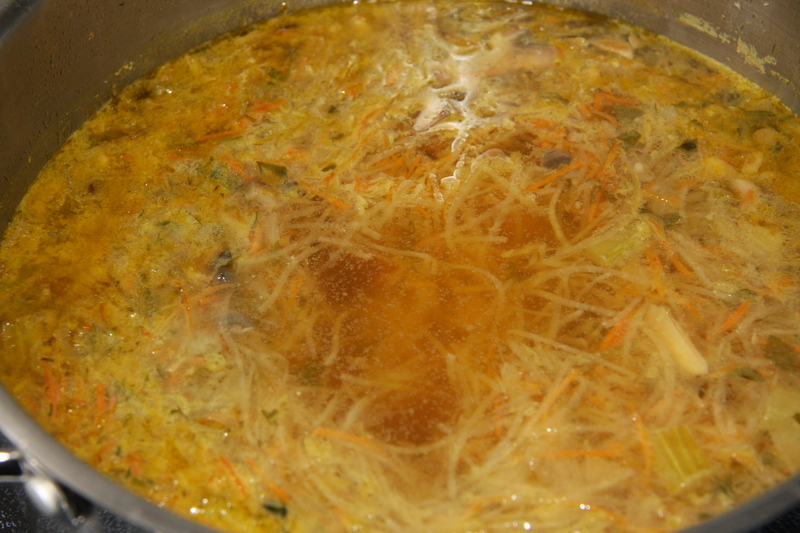 Slowly add to the vegetables and broth, cooking until it thickens a bit. Do not boil hard or the soup may curdle. 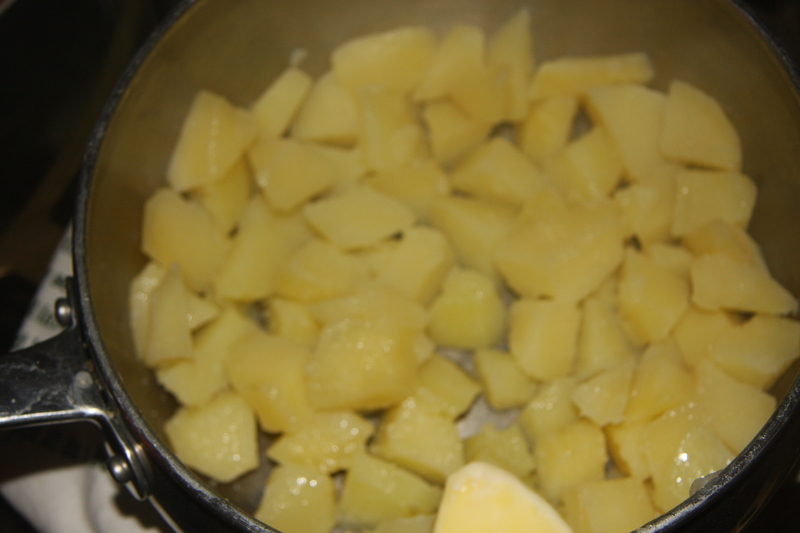 Into a pot of water add 4-5 medium sized peeled and cubed potatoes. Cook until soft. And mash with a potato masher. 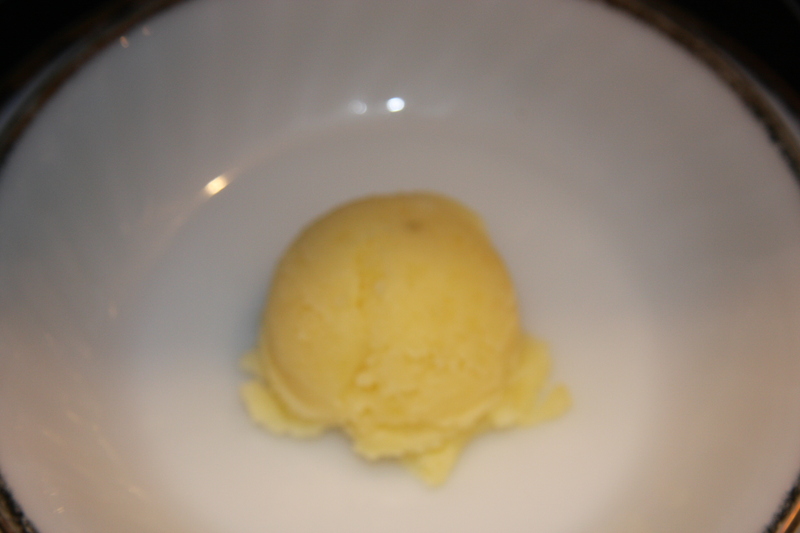 Place a scoop of mashed potato into the center of the bowl. 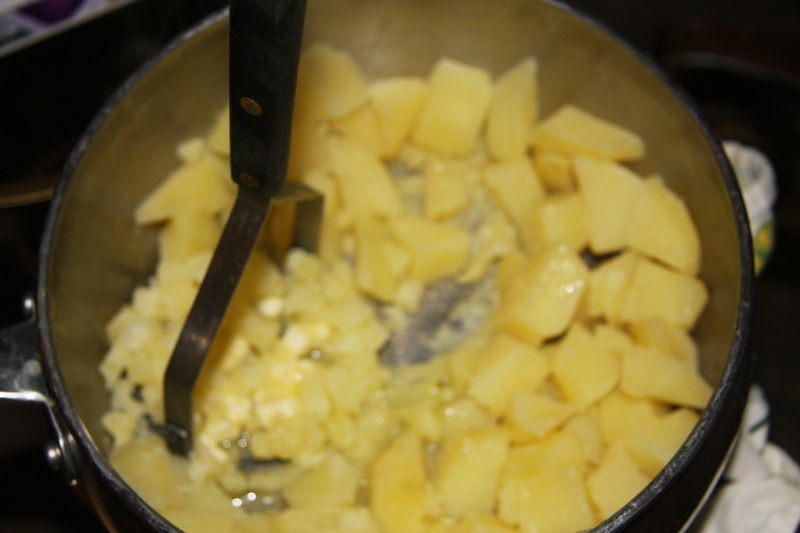 And ladle the soup in around the potatoes. Pour the chicken stock into a large pot adding all of your vegetables. 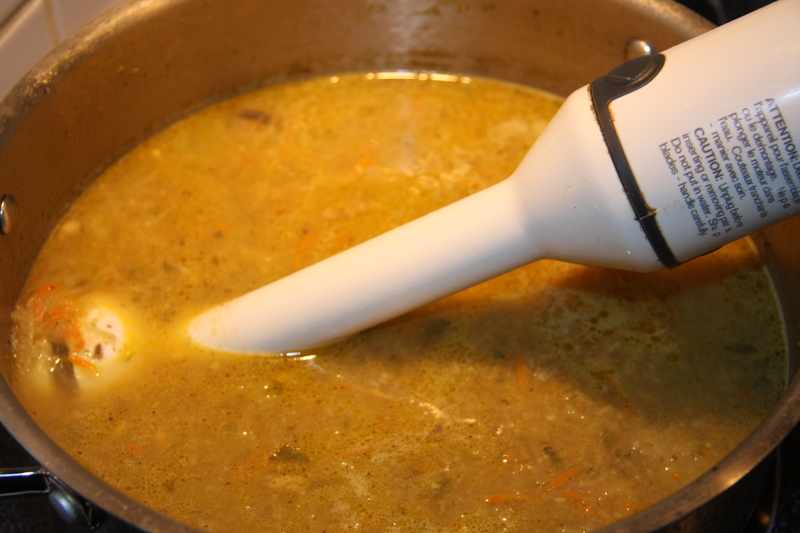 Cook until the vegetables are soft and with and immersion blender process the soup until you have a smooth consistency. 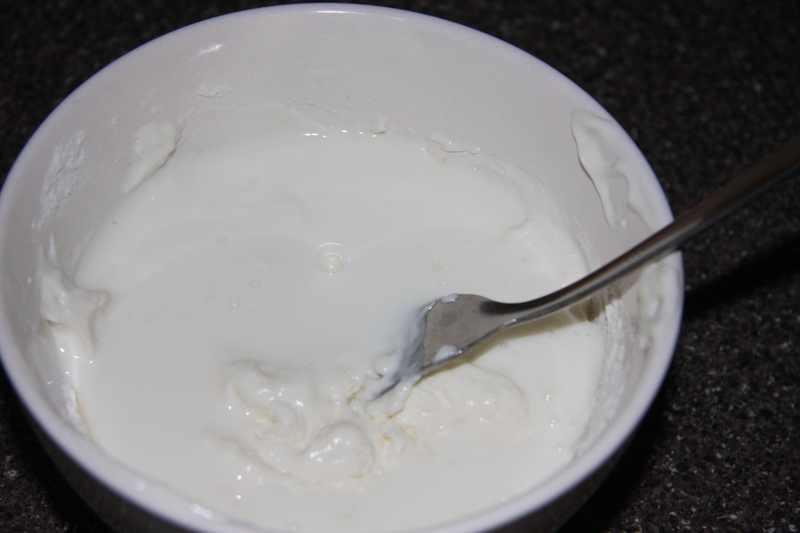 Mix the sour cream and flour together until well blended then adding in the buttermilk. Mix well and add to the soup. Also add salt and pepper to taste. Cook until it thickens a bit, making sure not to boil or it may curdle. Actually mine was at a low boil and it did not curdle. Peel, boil, drain and mash 4-5 potatoes. 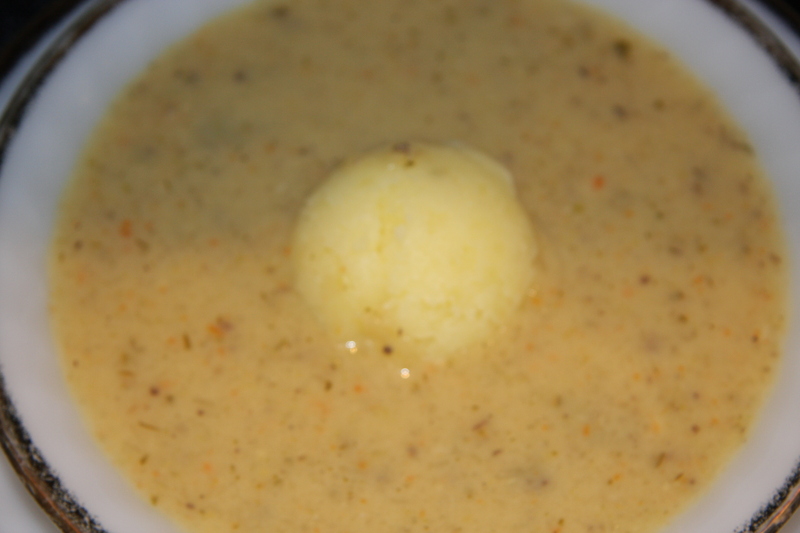 Place a scoop of mashed potatoes into a soup bowl, add your soup, serving all of this with a piece of crusty bread.